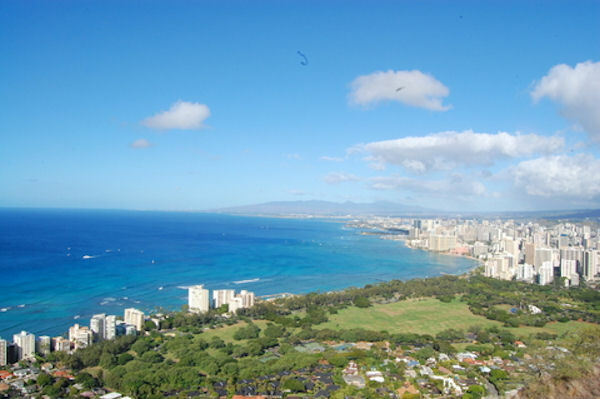 Staying at a hotel in Waikiki? Arrange your transfer prior to arrival and enjoy your transfer from your hotel to the pier. Please be sure to have all of your luggage and travel documents with you prior to departure for the pier and allow enough time to arrive at the designated departure location to be provided to you on your e ticket prior to departure time. Pier Shuttle Baggage Each passenger is allowed 2 pieces of luggage. Carry-ons must be placed on your lap and in your possession at all times. Oversized baggage are accommodated if space is available. No boards or boxes larger than 3 ft. x 3 ft are permitted on the bus. Additional Fees apply and are collected directly by our airport representative. CASH ONLY (EXACT AMOUNT). Additional pieces of luggage (over 2 per person)	$4 USD each Golf Clubs or boxes up to 3’ x 3’ $4 USD each Car Seats or Strollers $4 USD each Surfboard (6’ or less) $17 USD each Skis and Snowboards	$17 USD each Bicycle $25 USD each *Prices shown are for current schedules only and may be subject to change due to additional baggage fees or transportation fees dependent on your hotel pickup location. The exact departure location for your hotel to pier transfer will be provided to you on your e-ticket.